The Danish medium-format camera manufacturer has created a mighty digital imaging system with its XF system. Always trying to make its system the best and most exclusive on the market, Phase One just announced the new IQ4 digital backs pushing the boundaries even further. The most significant change coming with the IQ4 backs is the Infinity platform. It’s the basis for all internal components that power all aspects of the sensor, raw conversion, and tether integration. It’s not to be mixed up with the operating system. It’s really a hardware extension of the XF body on top of which the OS and Feature Updates are installed. The Infinity platform doesn’t compromise the open platform philosophy Phase One has always had with its backs. Quite the opposite actually. 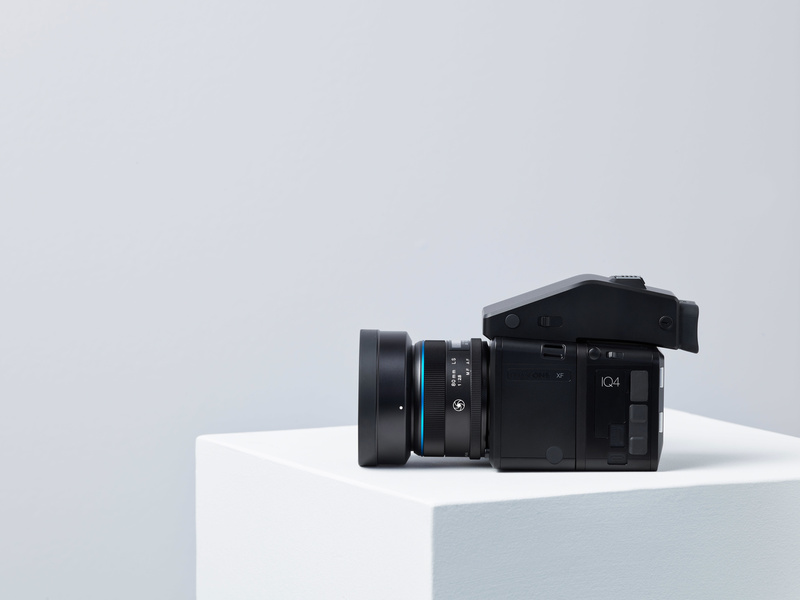 The IQ4 line maintains this philosophy and all three new digital backs will not only work with the XF but also with technical cameras the same way the IQ3, IQ2, and IQ1 do. There’s no indication regarding an H-mount version of these backs, however. The press release only states that the back will work regardless of the body. To be noted as well, some tools such as Time-lapse and Bracketing are now integrated into the back and thus don’t require the XF body to work anymore. So if you shoot with an Alpa or another body, you’ll get access to these tools as well. The new platform opens up doors to new possibilities and features but is also built to withstand the future. Since the XF system has been introduced, there’s already been a couple of features updates released. The IQ4 only strengthen this philosophy and has been designed to keep up with future new technology through updates so that your investment doesn’t go to waste next year but instead takes all its sense. Thanks to the Infinity platform, Capture One is now integrated into the digital back. It may not seem like a big deal at first, but it’s a notable change. It’ll allow photographers to process their JPEG on the camera, get a better preview quality, rely on IIQ styles, work with an improved Live View (faster frame rate), but that’s not it. These improvements are significant, but anyone working with a somewhat recent DSLR will probably already have access to all of it. But it’s only the beginning of Capture One Inside. Having access to Phase One raw processing software’s engine lets the in-house engineers go further with some already existing features. For example, it could make in-camera raw HDR possible. Instead of ending with a couple of different raw files to stack in postproduction, the camera could process the data and offer a single raw file instead of a manually merged TIFF or PSD. I imagine this could be possible for a lot of other applications — time-lapse, focus stacking, image overlay for compositing work or a magazine cover shoot, and much more. I can’t wait to see how far Phase One will push Capture One Inside with future Feature Updates. With Capture One slowly making its way to the camera thanks to the Infinity platform, one could imagine shooting tethered with a Phase One may not be as necessary as it used to be. Apparently, it’s what the Danish camera manufacturer is trying to convey with new tethering and storage options found in the IQ4 digital backs. 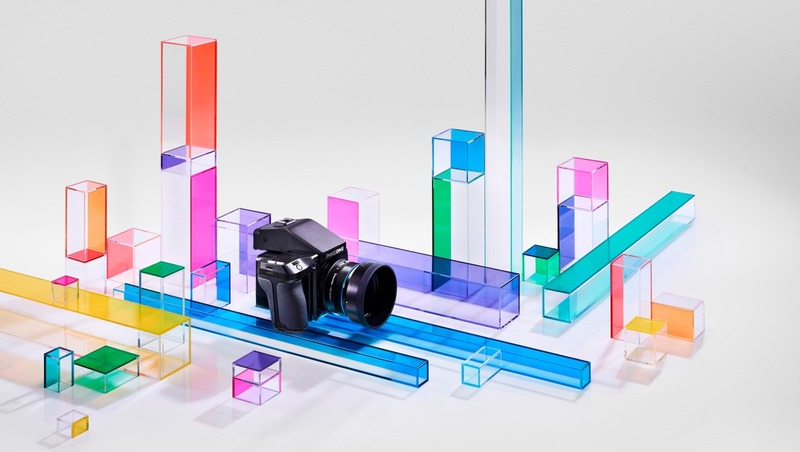 First of all, photographers disappointed by the single slot offered by the Nikon Z can rest assured that Phase One didn’t make the same mistake. Instead of relying on the same CF slot their backs always had, the new IQ4 comes with one XQD slot and one SD slot. With this combination, you get access to robust and reliable cards with the XQD, and widely supported memory storage with the SD. The IQ4 can also be tethered wirelessly, through USB-C, and through Ethernet (with PoE). Those different options bring quite a few advantages over what was available until today. You can now interface with other devices such as hard drives, NAS, network solutions, mobiles devices, and more. You can also charge your camera while having it tethered to your computer or, if you are on location, you can rely on external power banks to extend the battery life. Last but not least, the IQ4 comes in three different versions. The first one is the IQ4 100MP Trichromatic. 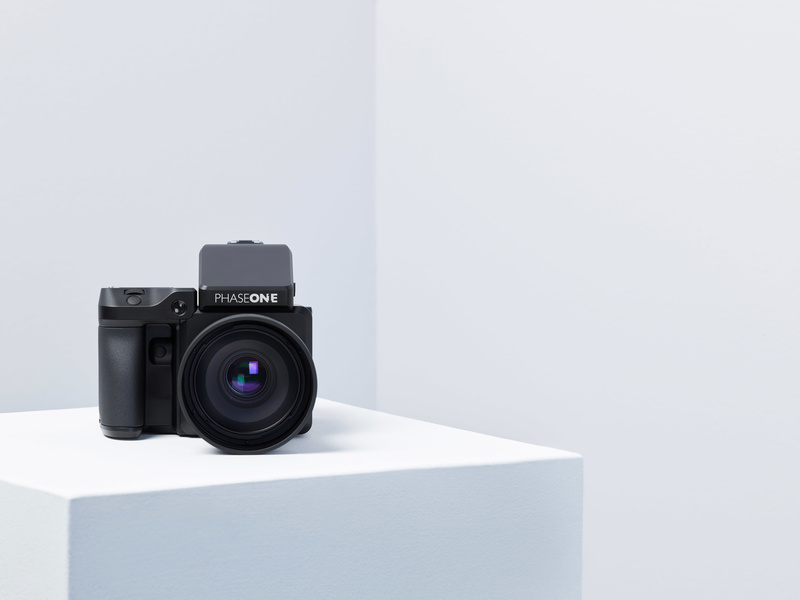 It’s based on the same sensor found in the IQ3 100MP Trichromatic, but according to Phase One, the image quality is improved by Capture One Inside. Having just tested the current Trichromatic, I’m wondering how much of a difference it makes on the already stellar image quality this sensor produces. The second option is the IQ4 150MP which uses the brand new Sony BSI full-frame medium-format sensor. 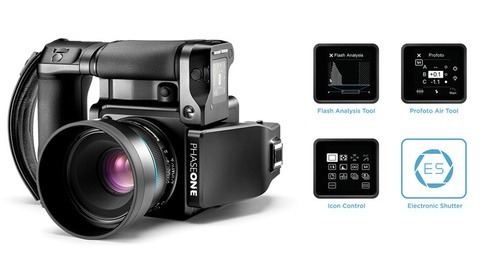 Phase One guarantees that the image quality out of the digital back is remarkable even though it’s not a CCD sensor or advertised as Trichromatic. I’m sure that if it matches the quality of that latter, owners of an IQ380 or IQ360 won’t be disappointed by the color reproduction. Finally, people who shoot digital black and white and are seeking the best image quality possible will be happy to know the last option available in the IQ4 range is the 150MP Achromatic. The new 151-megapixel sensor may raise the question of lenses quality. 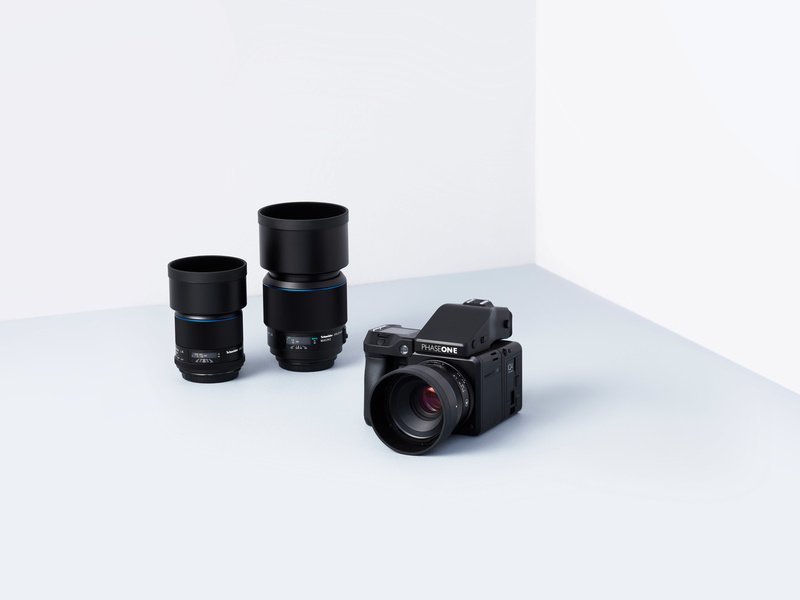 Schneider Kreuznach and Phase One have been updating their Blue Ring lens range to be ready for the next generations of sensors, including the ones found in the IQ4 line. So any Blue Ring lens is deemed compatible by Phase One, while the remaining glass, even the Schneider Kreuznach non-Blue Ring will work but not offer an image quality up to Phase One standards. 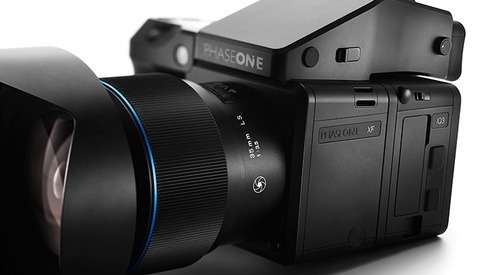 One thing I noticed reading the press release is the fact that Phase One only offers what they call “full-frame medium-format sensors” in their IQ4 range. 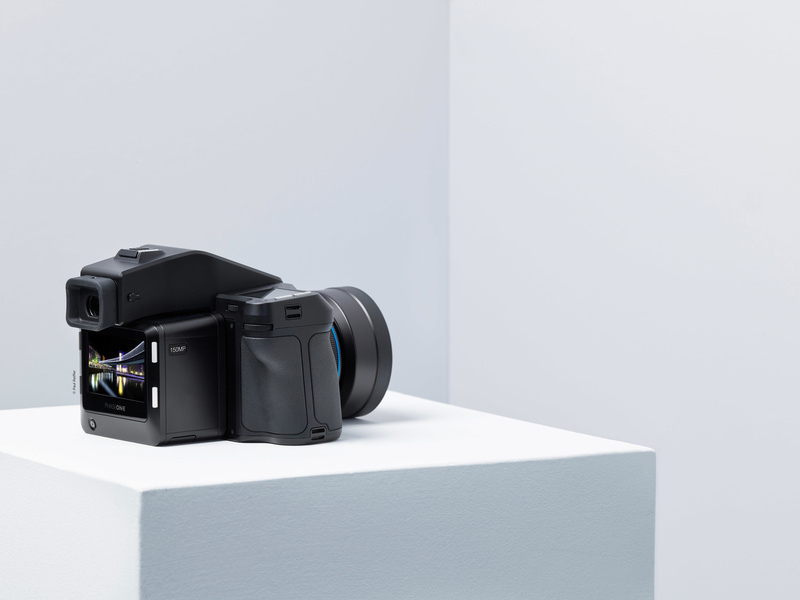 The smaller medium format sensors such as the one found in the IQ150, IQ350, Fujifilm GFX50s, or Hasselblad X1D is nowhere to be found here. 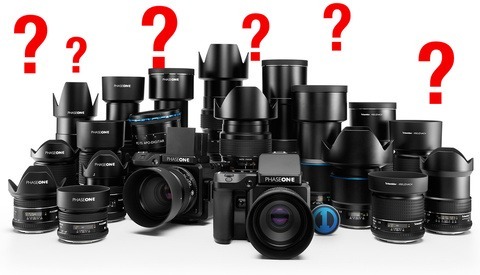 One can wonder if Phase One is going to concentrate on the bigger medium-format sensors, if they are working on another system (mirrorless) that relies on the smaller sensor format, or perhaps if it’s simply because the IQ4 is Phase One’s top of the range and thus, only the best sensors are being used. XF IQ4 150MP Achromatic Camera System is $54,990 USD. Interestingly, the suggested price brings the IQ4 100MP Trichromatic a little lower than the current IQ3 100MP Trichromatic. So one can only wonder about the other current IQ backs and their pricing. Will we see a drop in price across the whole Phase One gear or just in the IQ3 range? This announcement comes right after I had the chance to test the XF IQ3 Trichromatic for a couple of weeks to write a review for you and I can already tell you how much I loved using this system. Seeing the changes and updates Phase One brought to the IQ4 gives me even more reasons to consider investing in their system. I can’t wait to give this system a try, but in the meantime I’ll already share my thoughts on the IQ3 with you. For further information regarding the IQ4 or for sample pictures, please visit Phase One’s website and feel free to book a demo if you are interested in the new system. Editor's note: Quentin Décaillet is a Capture One Brand Ambassador. wondering about file size and photoshop postprocess work. The raw files out of the IQ3 100MP Trichromatic are around 120MB. So I'm guessing around 150-200MB per file. And better have a solid configuration when retouching in Photoshop, plus forget about using PSD. I guess that's the new thing now. I'm not sure what part you are referring to, but I personally feel like they could have left Nikon out of this completely. It's irrelevant since these cameras are not competing for the same audience. Big fan of XQD though. Looking forward to the day they will fit in regular card readers instead of requiring a separate one. That's what i mean, exactly. Ahh ok, maybe you know the answer to the following answer too? Why was fstoppers writing for months about a mirrorless nikon that was coming and why does fstoppers write nothing about the strong rumours that there will be a mirrorless canon will be announced on 5 september? "There’s no indication regarding an H-mount version of these backs"
It clearly states on the Phase One website that there will be NO V to H version of these backs, Phase/Mamiya mount only. If you want a Phase back on any other platform it is IQ3 or below. I own a Phase One XF IQ3 100 MP. I wished they would release a more ergonomic, mirrorless camera with multiple focus points to work with their backs instead of putting their energy on this upgrade. After shooting with the Fuji GFX and seeing how comfortable that is to use, I think Phase One can do better than the XF. The back offers great improvements love the live raw histogram, love what the chip allows the software engineers to create... endless possibilities. When and if Phase One introduces a new body this system will be even better but as it is with all the choices I think its great! If the center filter and the dark image reduction is eliminated and they release a tilt shift wide lens and a new camera body WOW! what a dream system. HUM? And for the 100th time if Phase One was set up to sell camera's for CASH! instead of a 50 year old marketing scheme implementing leasing pricing to off set trade-ins including a limited dealer structure man could I be a buyer. OH well another new release and again I'm on the sideline, but don't worry I got a system that rocks and does the job for me.